There's a reason CrossFire is dead. 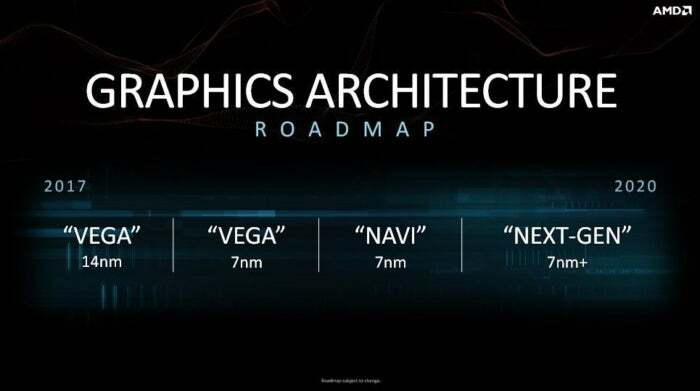 A lot of rumors have been flying around lately about AMD’s next-generation “Navi” graphics architecture. But one concrete bit of information places some long-standing speculation to rest: Navi for consumer graphics cards will be built using a traditional, singular GPU, rather than switching to an exotic multi-chip setup. 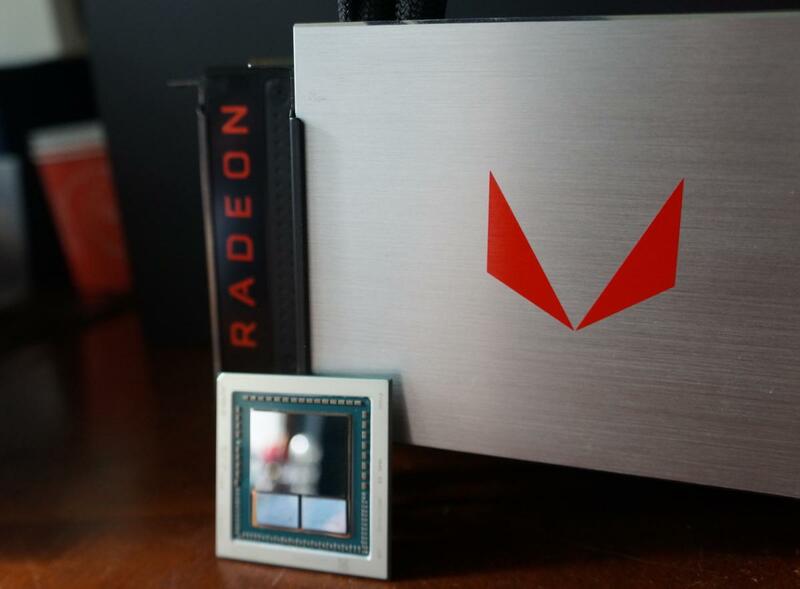 David Wang, Radeon’s new graphics chief, told PCGamesN, “We are looking at the [multi-chip module] type of approach, but we’ve yet to conclude that this is something that can be used for traditional gaming graphics type of application.” PCGamesN reports that an MCM design “definitely” won’t be included in Navi graphics cards. The stars seemed to be aligning for Radeon to switch to a multi-chip module design. 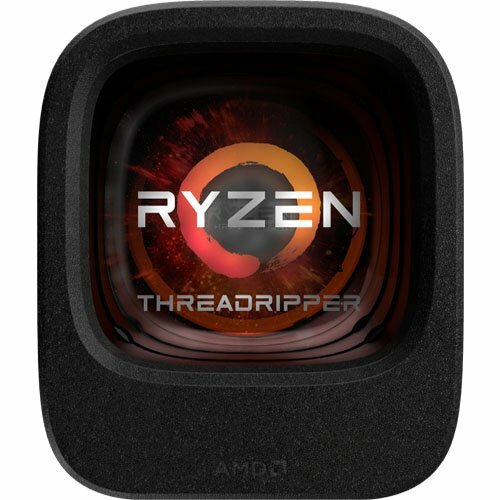 AMD’s Ryzen Threadripper CPUs adopted MCM to great success, combining multiple Ryzen dies together on a single chip. Former Radeon head Raja Koduri spoke of how the Infinity Fabric technology that made Ryzen possible could be adapted to graphics technology as well. AMD dropping the CrossFire multi-GPU brand in late 2017 seemed to be preparing for a future when a single Radeon graphics card could have several chips inside. 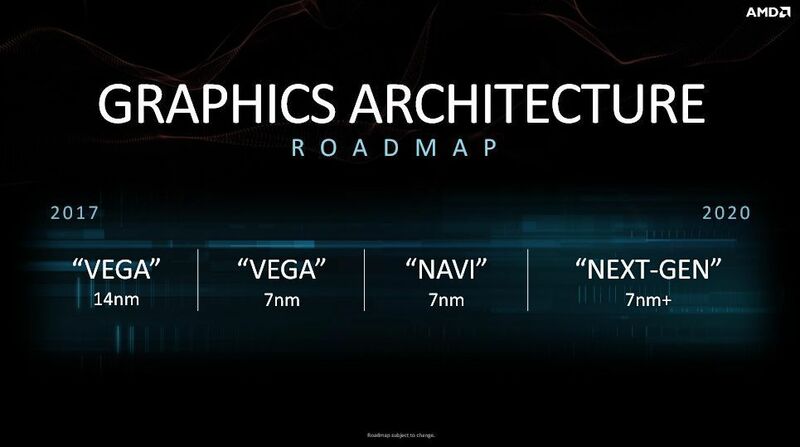 AMD's Radeon graphics architecture roadmap. As it turns out, CrossFire’s trials and tribulations are part of the reason Navi graphics cards will stick to a singular die. Making sure games run smoothly on multiple graphics cards is an immense technological headache. AMD and Nvidia both halved multi-GPU support from four to two cards in their newest hardware, and far fewer games even bothering to support the technology. The experience often disappoints even in games that do, to be frank. Again: Fewer and fewer games even bother supporting multi-GPU setups these days, and Nvidia dominates graphics card market share. A multi-chip Navi design by AMD would be paddling against the current. 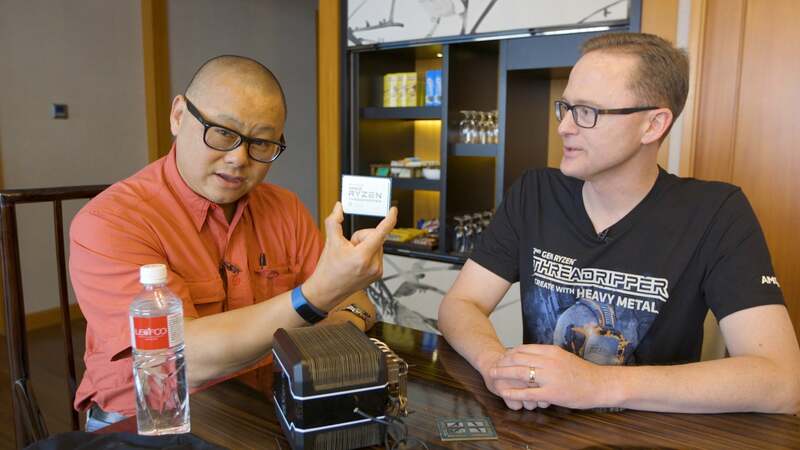 AMD executives said that MCM designs are more widely accepted in professional and data center tasks, and we could see Radeon’s now-unified graphics designs diverge in the future to offer a singular die to gamers, and multi-chip modules to pros. But for now, one thing seems certain: Radeon Navi graphics cards won’t follow in Ryzen's technological footsteps.